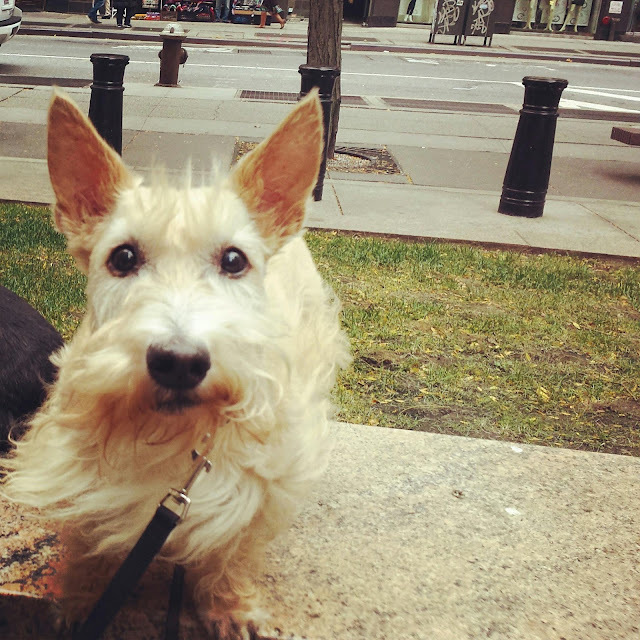 Scottie Mom: Let's hear it for New York! Heather and Mr. K hanging outside with their Scottie Grandmadre while Scottie Mom and Dad got their marriage license. It was a chilly, drizzly and somewhat dreary day but that didn't stop Heather from looking her best for the camera! Everywhere they went, Scottie Mom stopped them to snap a quick photo. 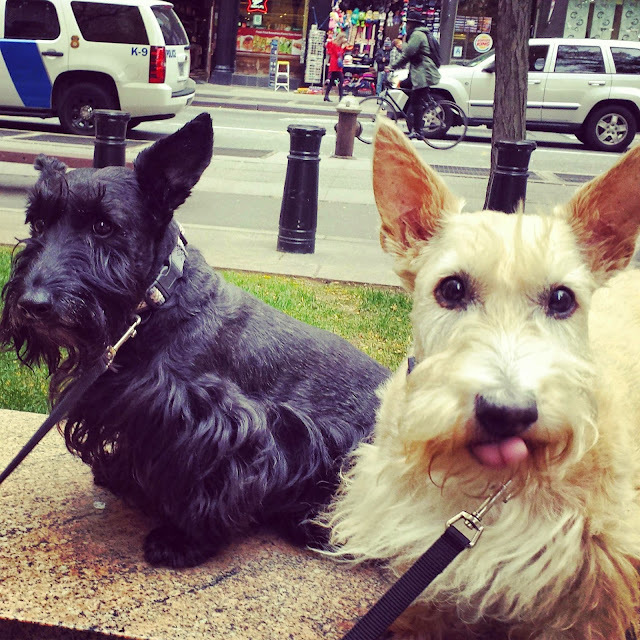 That is, until they rebelled and made silly faces at the camera as a means to prompt Scottie Mom and Dad to stop taking pictures and enjoy the limited time in New York! Heather and Mr. K once again got to feel what it was like to be Scotties in the big city - if only for a short while. 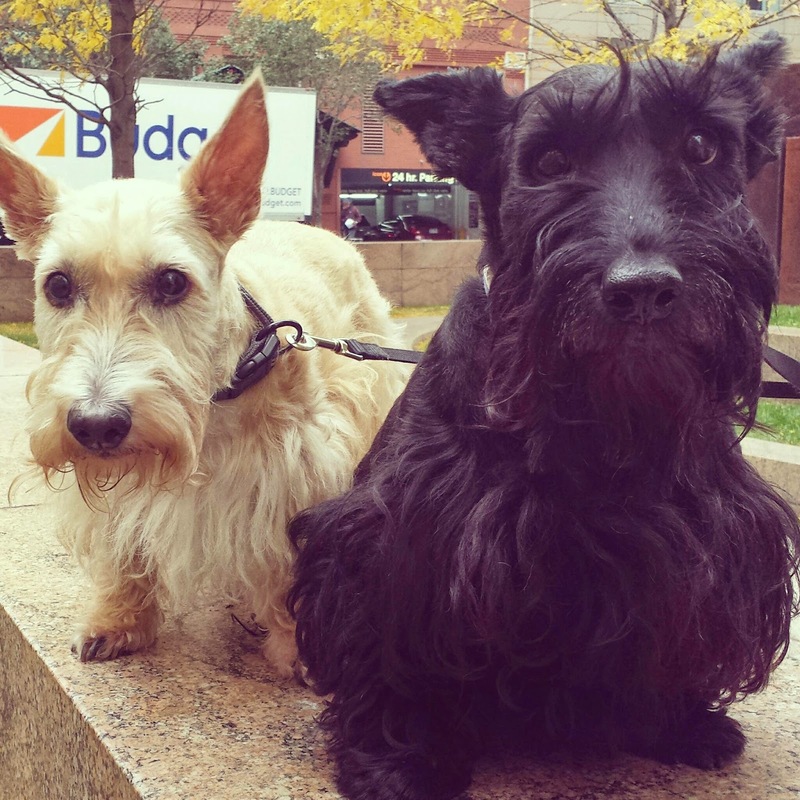 Because we were on such a tight schedule, Heather and Mr. K only had about two hours of sightseeing to enjoy with their Scottie Grandmadre while Scottie Mom and Dad were in the Office of the City Clerk obtaining their marriage license. 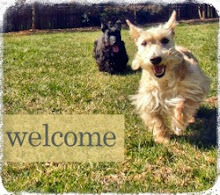 Together, they strolled around the blocks and chased after every squirrel and bird that dared to pass by. Mr. K kept his nose to the ground and did his best to mark every spot he could find needing to be claimed as his own. Indeed, Heather and Mr. K gave their Scottie Grandmadre a workout in the cold weather before finally piling back into the car, grabbing some lunch and continuing on their way to Rhode Island that afternoon. H & K-make certain to get some pizza when you're there. Kyla's orders. 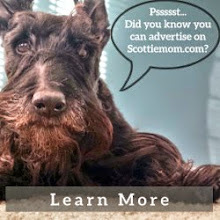 I love your pictures Scottie Mom! And your captions are always fantastic! Oooooh mom says you must listen to Kyla about getting some pizza - Dada is STILL talking about NY pizza and it's been nearly a year since they were there! I wish I had some now. You know how I hate bad food. However, there is no bad food. 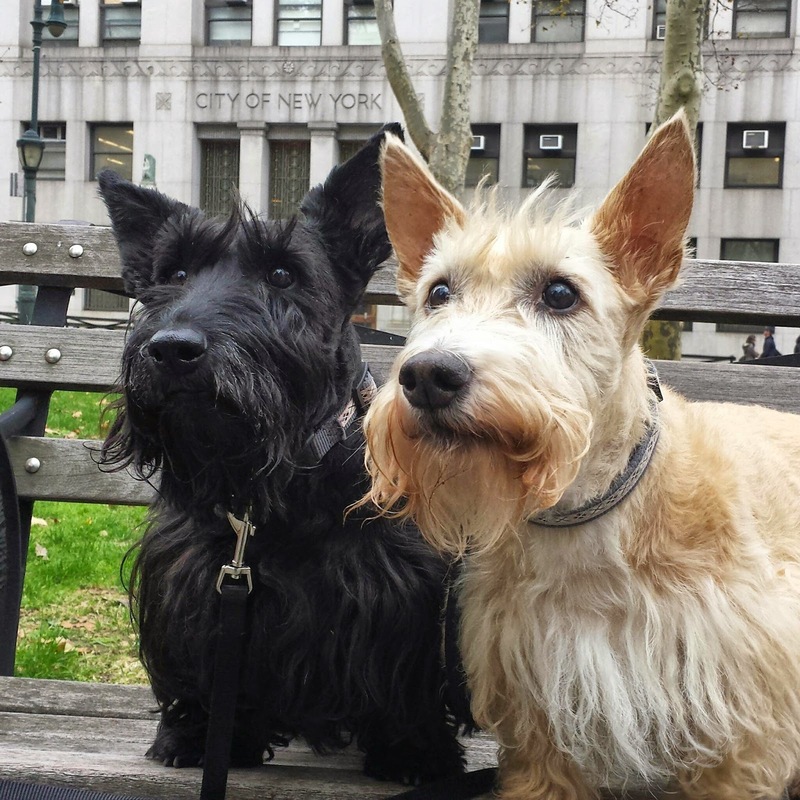 I never saw food I wouldn't eat, but if I were on death's row like my Kaci and Kali, I'd order NY pizza delivered. Um, we're like weims- we can't go without treats- and that's our story and you story also.